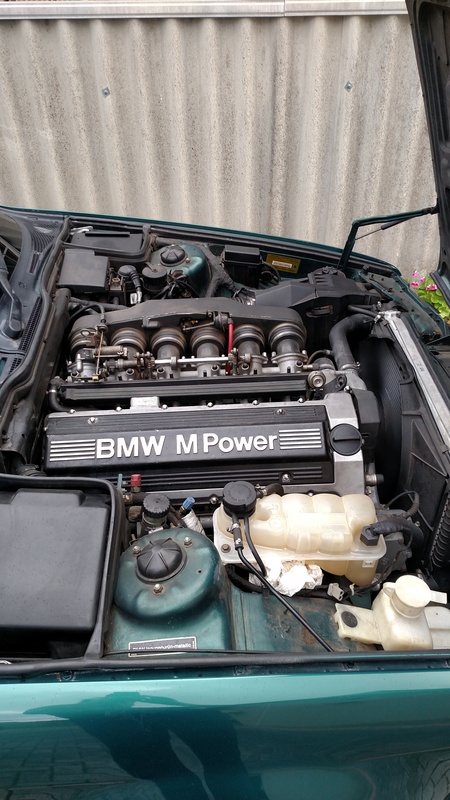 This rare and pristine BMW M5 has had a 3.8ltr upgrade! 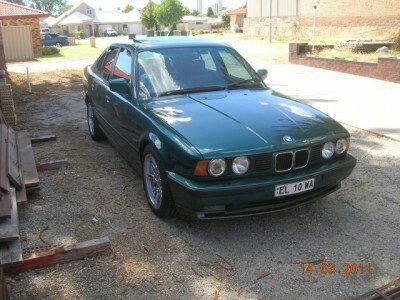 Now has 340BHP factory running gear, LSD the lot! ***As this is a genuine sale at a Reasonable price ..No tyre kickers/Test Pilots Please!! !